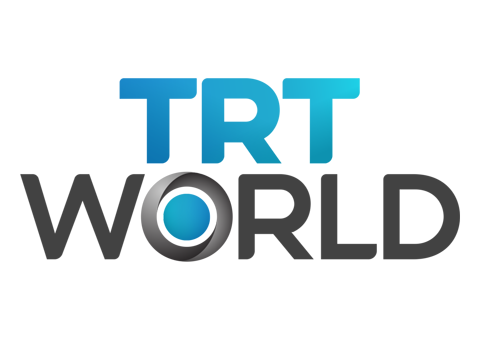 TRT World has aired a program dedicated to Azerbaijan’s Gunnut village liberated from Armenian occupation. “The Nakhchivan Autonomous Republic, which is administered by Azerbaijan, is a land of unquestionable beauty. But the peaceful tranquility of the mountainside and the sweeping valleys below have become a flashpoint in the low-boil conflict between Azerbaijan and Armenia,” said TRT World.